When Phiona Mutesi walked into a chess program in the the slums of Kampala, Uganda, she was only looking for the meal provided to young people who chose to learn how to play. Instead, she found a gift that would change her life. The young chess prodigy was her country’s junior champion at eleven and the national champion at fifteen. Phiona set her sights on becoming a grand master -- but in one of the world's most unstable countries, where women are expected to become mothers, not chess players, it will take tremendous determination to achieve her dream. 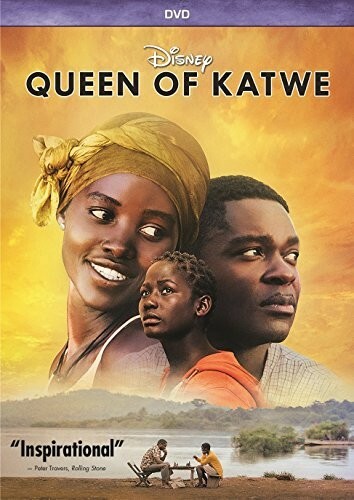 Disney presents Queen of Katwe, a movie based on this vibrant true story and starring Lupita Nyong'o and David Oyelowo. 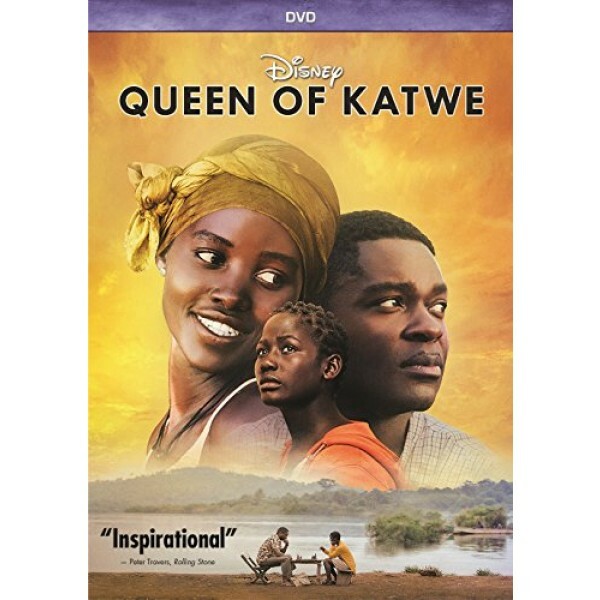 Directed by Mira Nair, this film is a celebration of the human spirit.